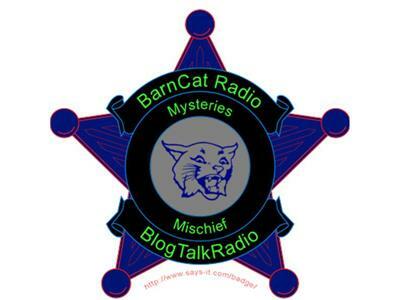 A Ghost & Investigation, in the BarnCat Radio Studio? For Weeks now, a mysterious female spirit has made it's presence fleetingly and subtly known to Radio BarnCat in His Own Domicile! So, we'll Investigate, On the Air! 323-443-7201 gets You in on this Investigation. Otherwise there's just not enough room in this place for more than 2 people, 2 cats, and a baby. Let's get to the bottom of this one.